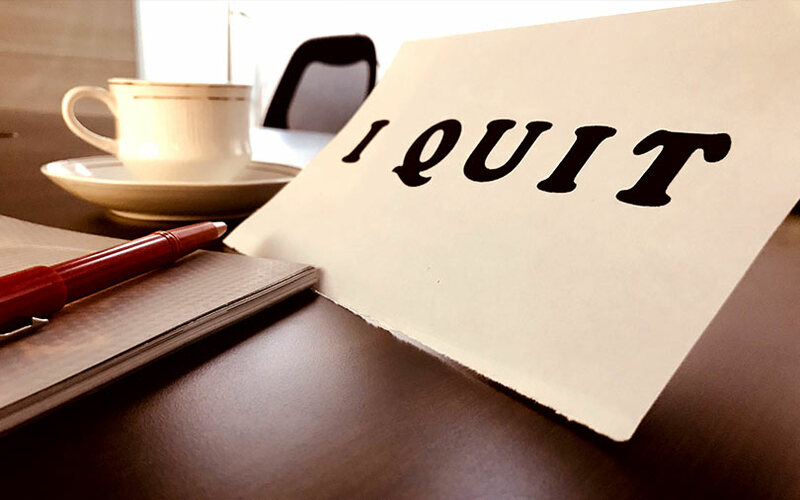 HDFC Bank deputy managing director Paresh Sukthankar resigned on Friday, in a surprise move that comes at a time when several top private-sector lenders are seeing a churn at the top. The resignation will be effective 90 days from the close of business hours on Friday, India’s biggest private-sector bank said in a stock-exchange filing. Sukthankar was named HDFC Bank’s deputy managing director in 2013. He was previously an executive director at the bank. Sukthankar has been with the bank since its inception in 1994. He worked across areas including risk management, finance, human resources, investor relations and corporate communications. A commerce graduate from Mumbai’s Sydenham College, Sukthankar completed his post-graduation in management studies from Jamnalal Bajaj Institute. Prior to joining the Bank, he worked with Citibank for around nine years. The exit of Sukthankar, once widely believed to be a contender to replace HDFC Bank CEO Aditya Puri, raises a question mark on who would take over the bank when Puri retires in 2020. The development could mean that Sukthankar was unlikely to get the top job at HDFC Bank and that he could be shifting to one of its rivals. HDFC Bank’s nearest competitors in the private sector, second-ranked ICICI Bank and Axis Bank, are set to see a change of guard at the top. Axis Bank is actively looking for a new CEO while a leadership role at ICICI Bank depends on whether incumbent Chanda Kochhar gets a clear chit in a probe into allegations of nepotism and quid pro quo. Shikha Sharma, managing director and CEO at Axis Bank, will leave the private-sector lender at the end of 2018 after her term was cut short. Kochhar, managing director and CEO at ICICI Bank, was asked to go on leave in June pending the completion of an inquiry into allegations regarding dealings with Videocon Group and a company in which her husband had a stake. The bank had appointed Sandeep Bakhshi as chief operating officer at the time.